I’m really excited to be participating in Gallery 1988′s tribute to Judd Apatow (who will also be hosting), which opens December 4th. 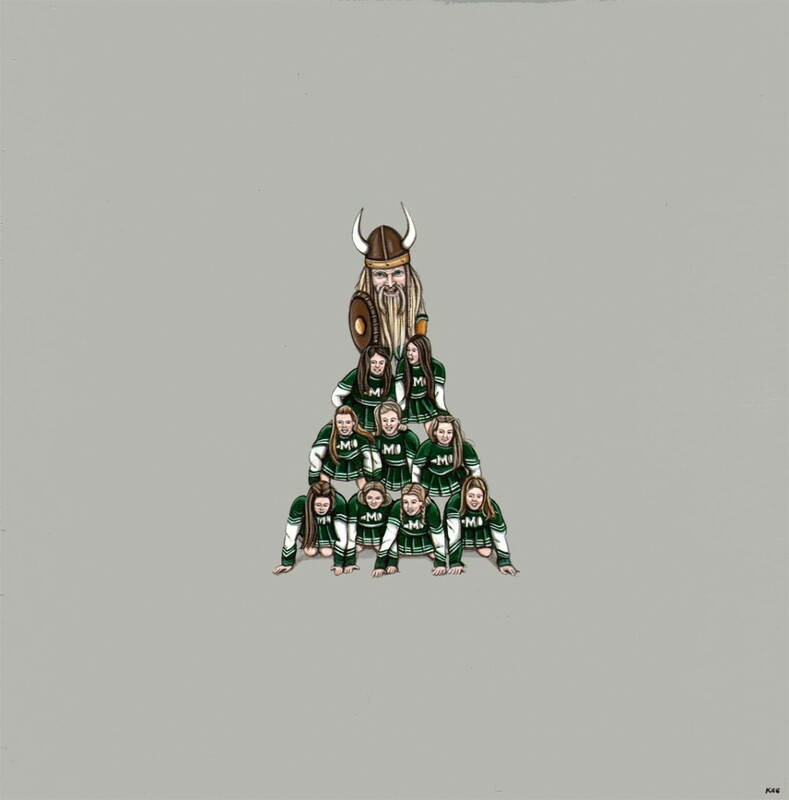 I decided to go with one of my all-time favorite shows, Freaks and Geeks. I remember watching it when it first came out and I was in high school (I’m old), but have since rewatched the entire series while working in my studio probably a dozen times. If you’ve never seen it, do yourself a favor and watch it on Netflix immediately.. It’s brilliant. 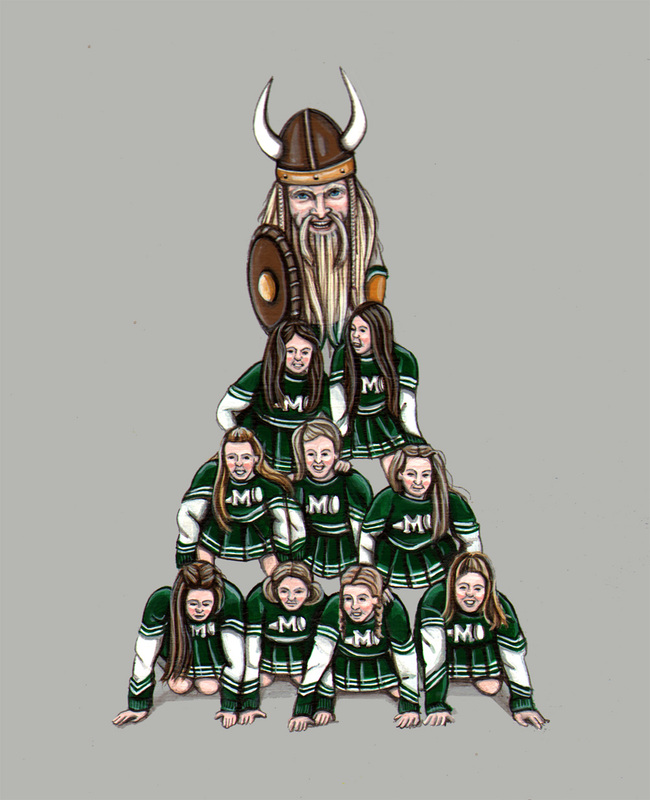 My miniature piece, Careful Not to Pull Their Bra Straps, is inspired by the episode, We’ve Got Spirit, and portrays McKinley High’s finest cheer team & mascot. 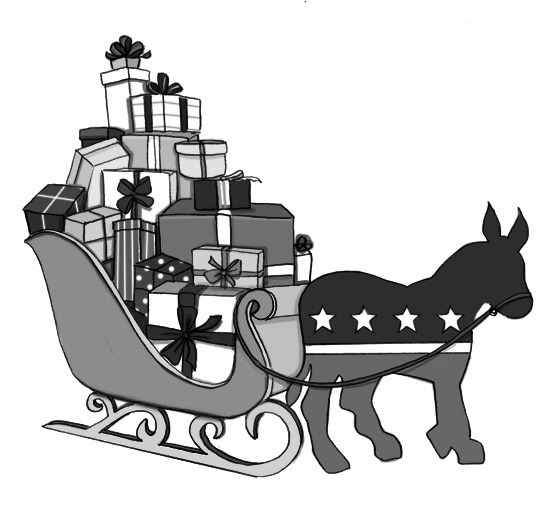 I did a quick little illustration for this weekend’s NY Times Letters Section, about the Romney ‘gifts comment’.